Ducted heating is a quiet and often invisible heating option for the home, with nothing more than a discrete vent in either the floor or ceiling to give it away. Ducted Heating is a favourite heating source for many and is often the most cost effective way to heat your entire home. 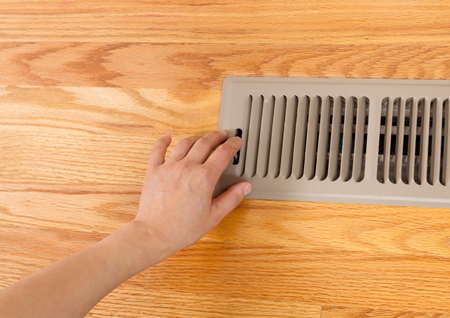 The gas ducted heating units are installed out of sight – either outside, in the roof or under the floor, with the warmed air then distributed throughout your home via a network of ducts. You can control both the temperature in the home and also the flow rate to each room to get the balance just right. For more comprehensive management, you can also get systems which allow “zoning” of the home to accommodate the changing use of the home over the week. With a range of different systems available to suit all home sizes, contact us today to see what system is ideal for you.